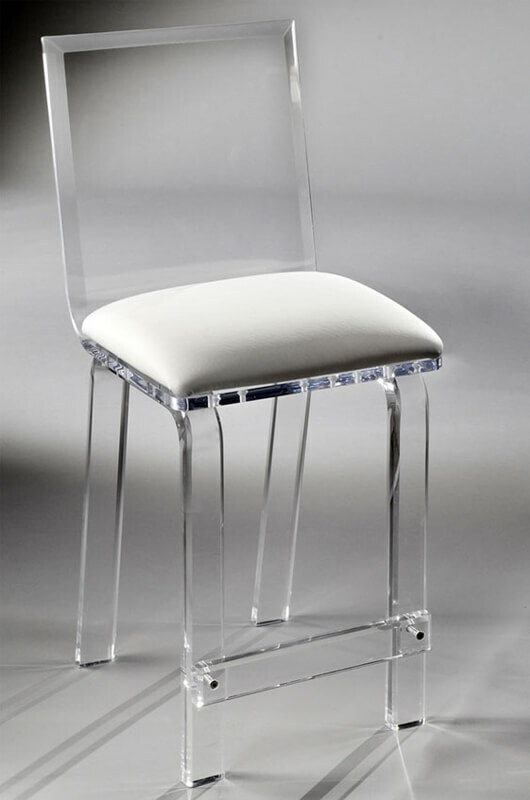 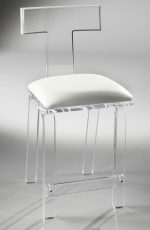 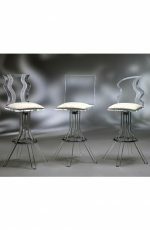 Classic Clear Acrylic Stationary Bar Stool by Muniz • Free shipping! 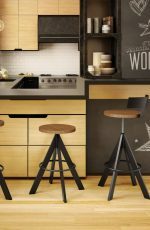 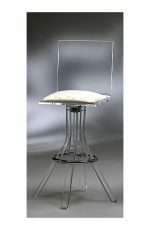 The Classic acrylic bar stool is made out of thick 1″ acrylic, and 3/4″ thick acrylic for the back. 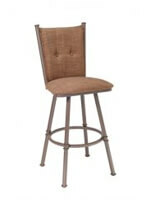 The legs are one-piece design for strength and durability. 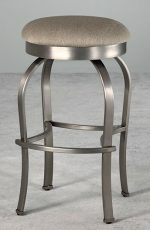 This bar stool is sanded and polished by hand. 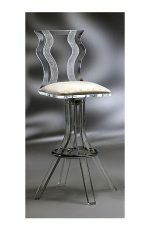 We have many colors to choose from for the cushion. 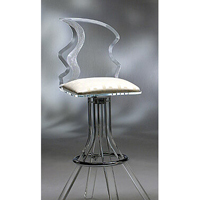 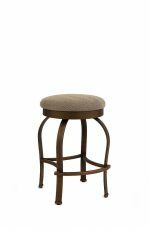 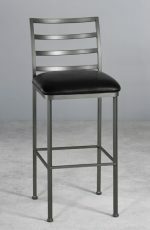 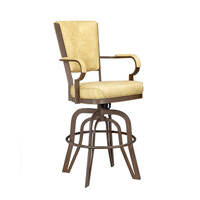 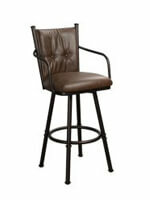 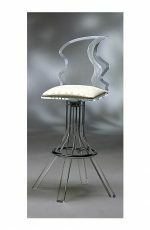 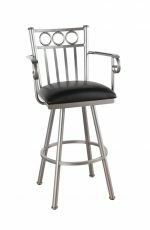 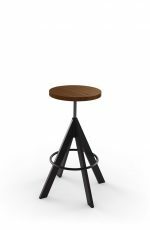 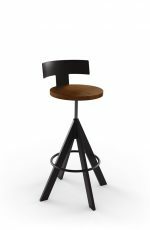 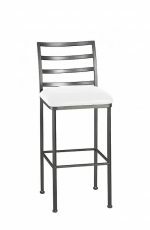 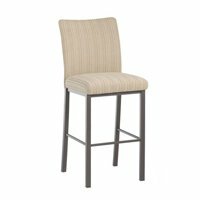 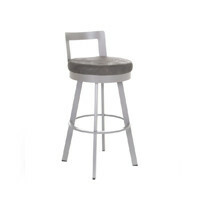 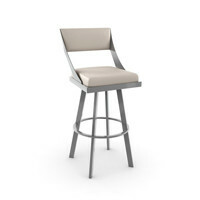 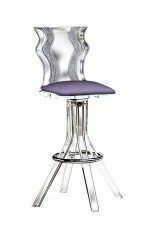 The Sofia acrylic bar stool is proudly made in the USA in Miami, Florida.